Please fill out the following form and be as specific as possible about your project. We will get back with you and explain your options, pricing, and special packages that may work for you! 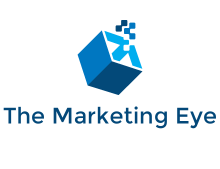 Marketing-eye is your one stop design and marketing solution. 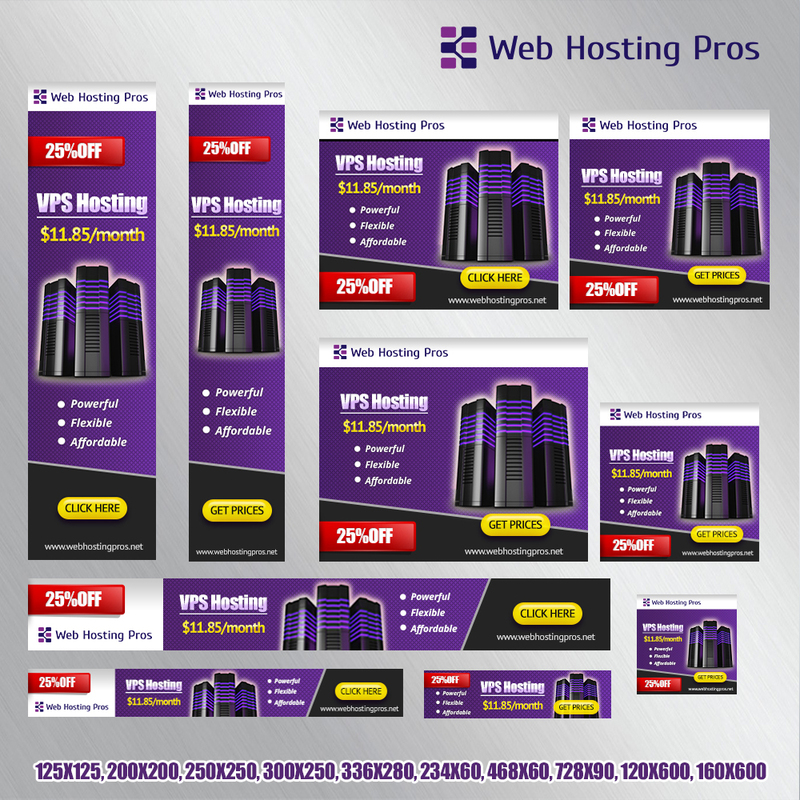 We have helped countless businesses grow and compete in booming times and especially in a difficult economy. We are dedicated to the customer and we are not satisfied until you the client, has had every need fulfilled.